~Pick you up from your hotel at 07:30 -08:30; drive 2.5 hours and arrive in Jinshanling Great Wall. 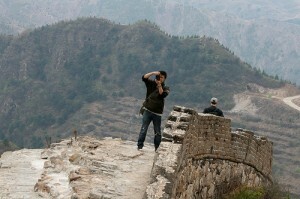 ~Hike from Jinshanling to Simatai for 2.5-3 hours. * During the trip, 1 handcraft factories tour will be arranged for 30 minutes.